There are a lot of perks you get as a member of TSEA, such as discounts on movie tickets, sporting events, theme parks, zoos, hotels & other attractions in the southeast. Members, head to the Member Login section of the website for information on how to access these discounts. If you are not a member, Join TSEA to take advantage of all these savings! Join TSEA to take advantage of all these savings! Join Costco as a new member and receive coupons and FREE items. Group discount through TSEA when purchasing a Dell Computer online. The opportunity to purchase a new car or truck at 1% over invoice from Freeland Chevrolet in Nashville. A year-round membership discount & other special offers from Hertz. Offers are subject to blackout and availability. Office Depot has partnered with TSEA to provide members with an exciting new line for the Advantage Program. The program provides up to 80% off office products like paper, ink/toner and binders, Exceptional contract pricing on copy/print services, exclusive monthly specials on every day products, and free next-day delivery on orders over $50. Visit their website at www.southeastfinancial.com or reach them by phone (615) 743-3700 or (800) 521-9653 for more information. Your full service financial institution for all TSEA Members. Visit our site or call 1-800-235-0403 today! TSEA makes every attempt to offer the most up-to-date information on discount offers. However, prices and discounts are subject to change with very little notice. 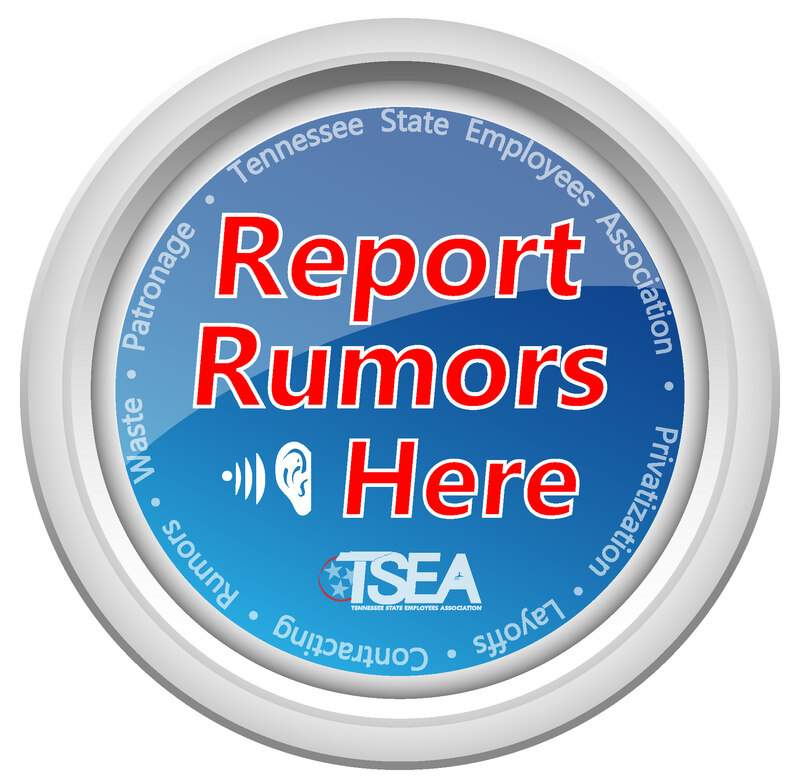 We will continue to keep you updated through the Co-Worker, but remember to call TSEA.